Bug bounties are relatively common in the technology world these days with companies keen to offer a sum of money to hackers who bring security flaws to their attention in order to dissuade them from giving their wares to the highest bidder instead. 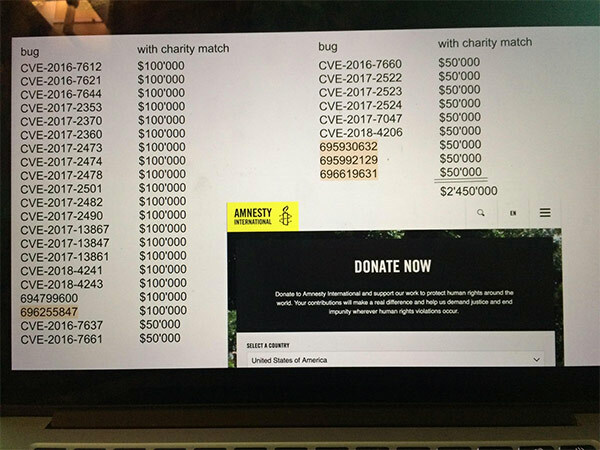 It’s something that has generally worked for years now, but one well known iOS hacker hasn’t had a penny for his work and he’s called out Apple CEO Tim Cook in an attempt to get some of that money handed over to human rights charity, Amnesty International. 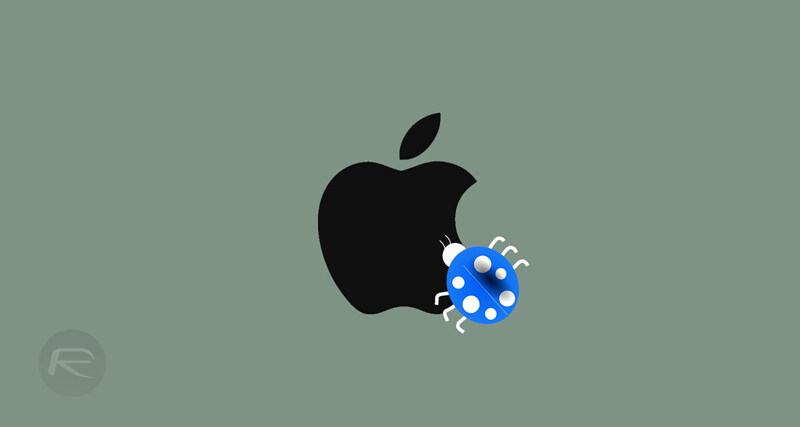 The name Ian Beer might not be one that is on the tip of many tongues, but inside Apple and the jailbreak community, he’s become a name that is often associated with some of the biggest iOS security bug fixes around. His name often appears on security bulletins and he is generally regarded as one of the best, if not the best iOS hackers on the planet. If it was not for his exploits, we wouldn’t have seen recent Electra public jailbreaks for iOS 11. While Apple does offer a bug bounty of its own, Beer has not claimed any of it while working as part of Project Zero, Google’s elite team of hackers. They’re tasked with finding zero-day bugs that are in the software of competing companies, and Beer has been particularly good at doing exactly that. So good that he reckons the bugs he has found for Apple would have earned him $2.45 million in bounties, a sum that he now wants Apple CEO Tim Cook to give to charity instead. Beer made the request via Twitter after talking at the Black Hat security conference in Las Vegas, and predictably Apple hasn’t commented on it. We unfortunately doubt this will happen. but it’s a great gesture by Beer. Now we wonder whether Apple will follow up. why hasn’t he been paid? then he could just donate himself. All companies offering reward for service usually have an easy submission but difficult reward process. It gives them opportunities to fix bugs quickly and postpone reward payments as long as possible, with very little exemptions. I doubt Beer will get even half of this, whether he wants to donate it indirectly or directly. They wont do it. Apple refuses to give to charity. Steve Jobs never gave a dime and neither will Cook. He did it as an employee of google, I am sure his contract states he can not personally profit from things done on work time, especially that are his job task. Apple does offer a bug bounty of its own only for those who join the bug bounty group. Ian does it as part of his work at Google and get paid for it, so no Apple bug bounty for him just like no Microsoft bug bounty for project zero employees. Right, I see we read the story to the conclusion. Man oh man… I would REALLY REALLY REALLY like to see an UNTETHERED JailBreak for iOS 11.41!!!!!!!!!!!!!!!!!!!!!!!!!!!!!!!!!!!!!!!!!!!!!!!!!!!!!!!!!!!!!!!!!!!!!!!!!!!!!!!!!!!!!!!!! !